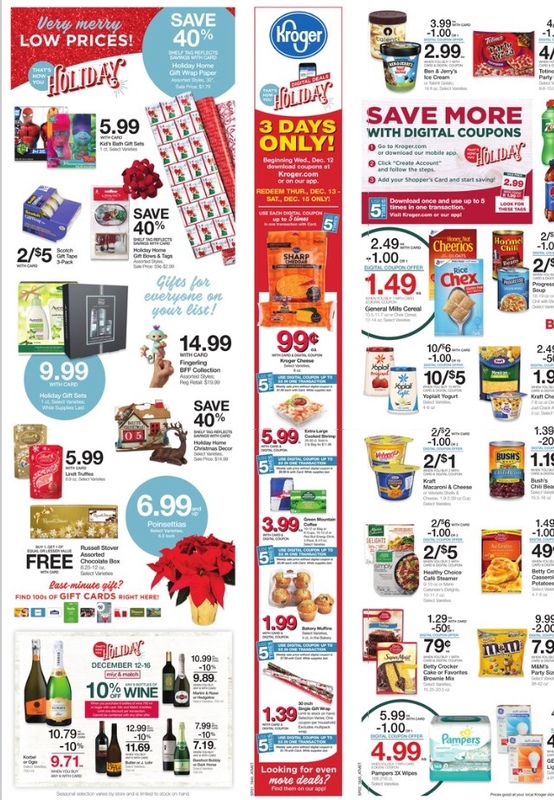 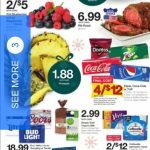 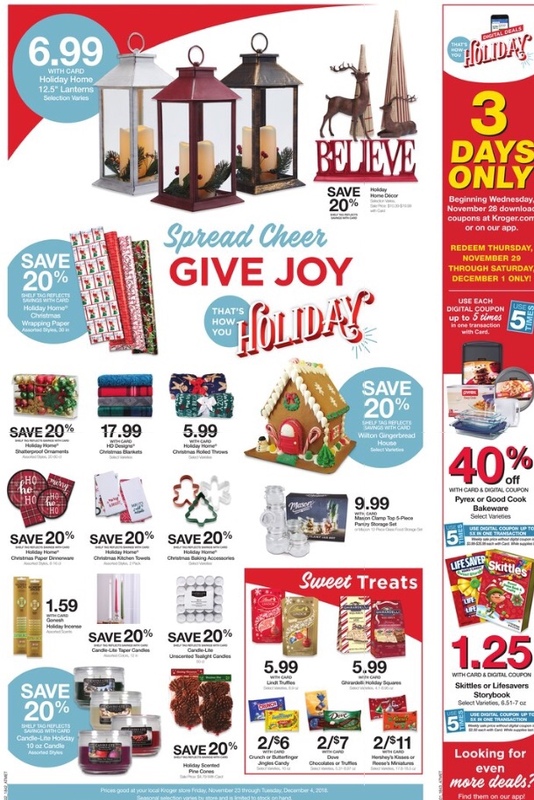 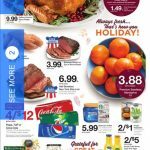 Kroger AD 12/12 thru 12/18! 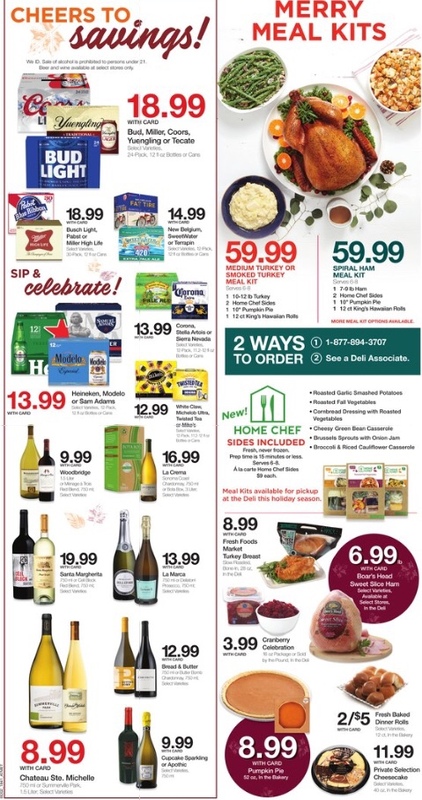 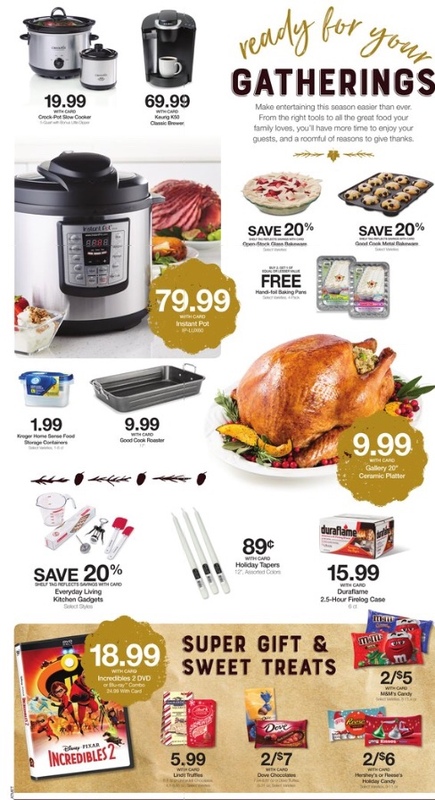 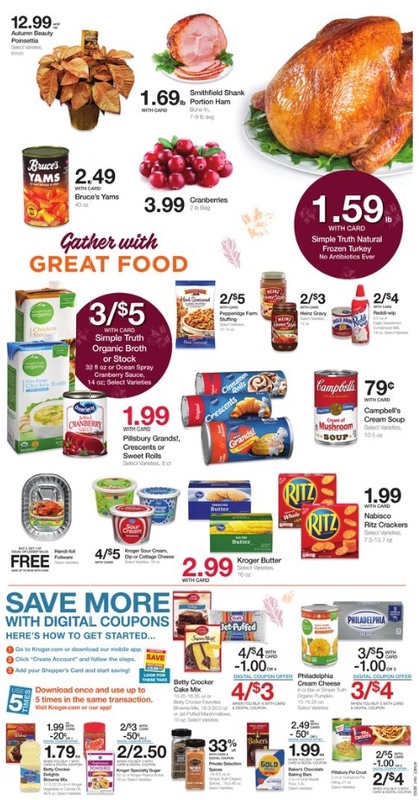 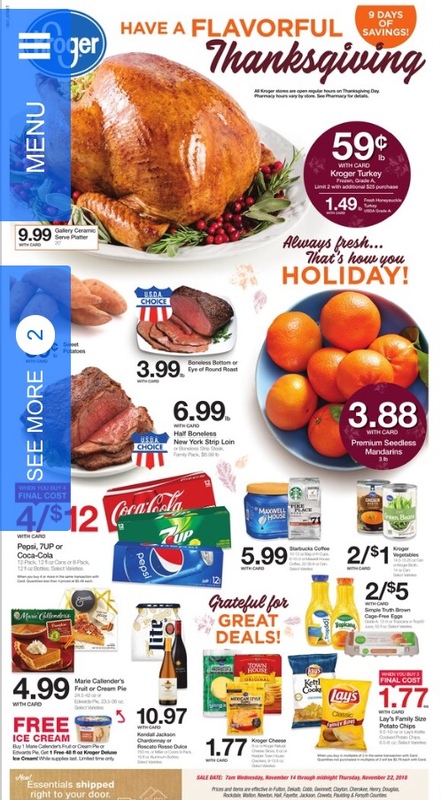 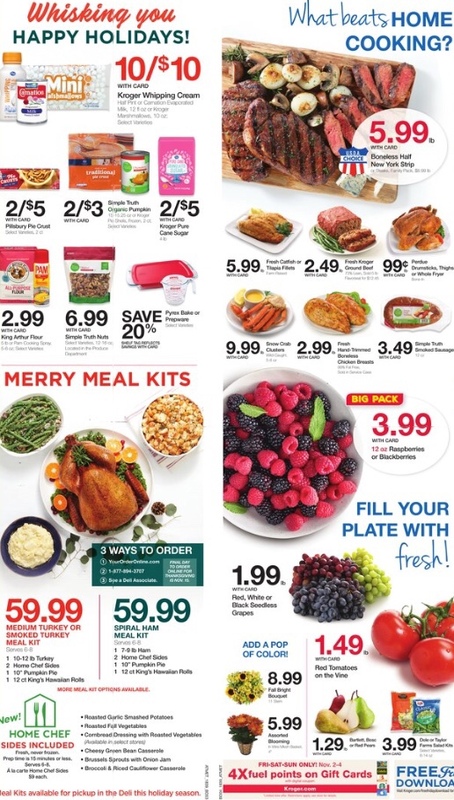 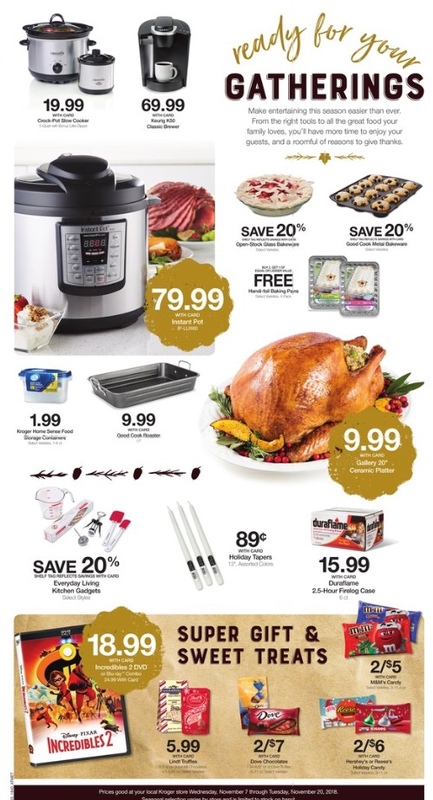 Kroger Thanksgiving AD 11/14 – 11/22! 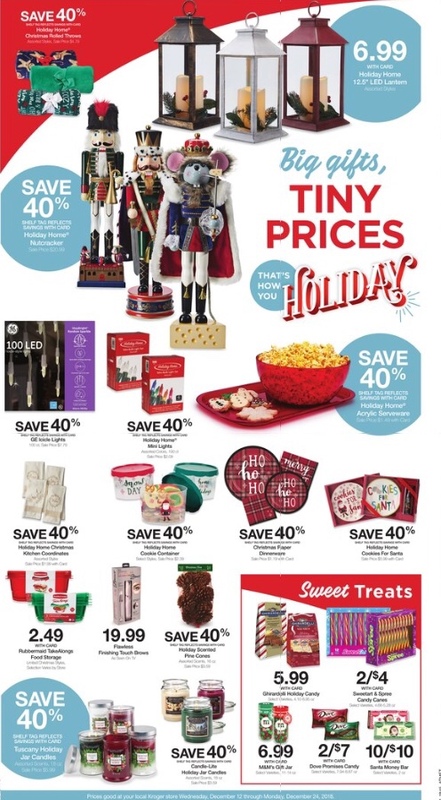 Buy 4 Save $4! 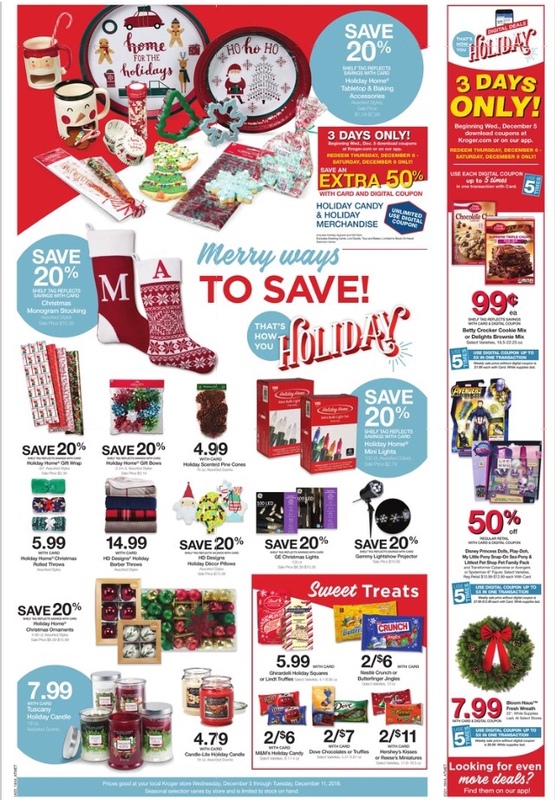 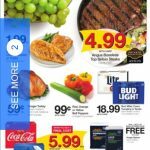 Kroger Mega Sale 11/7-14! 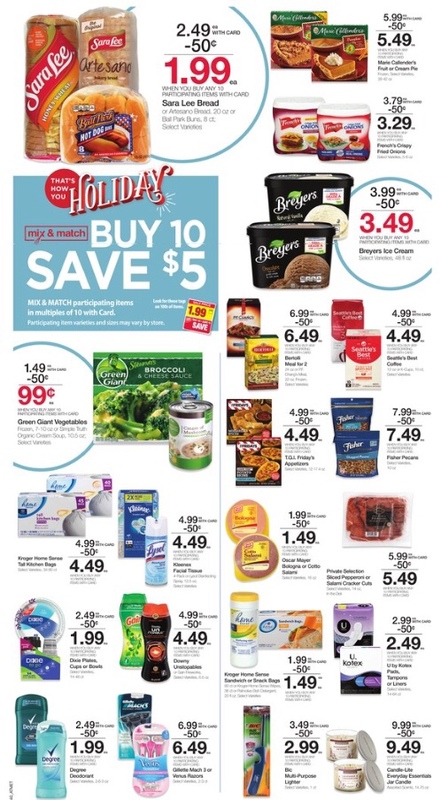 Buy 10 Save $5! 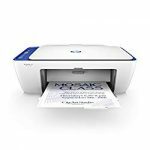 HP All in one Printer only $19 YEAH!!!! 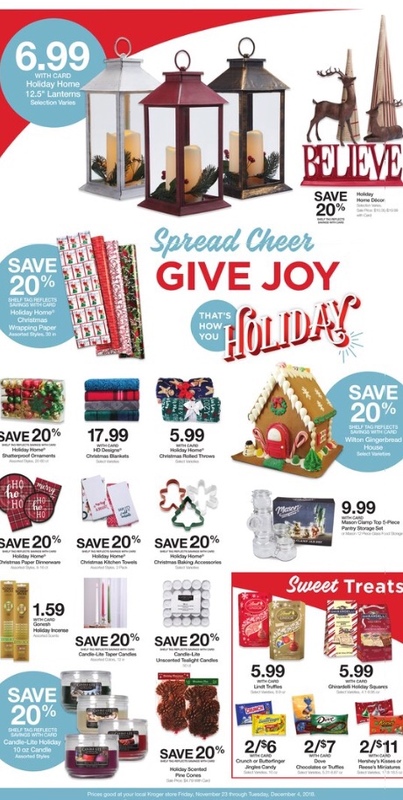 OMG you can totally score a printer for $19 with frees shipping if you click on this link!!!! 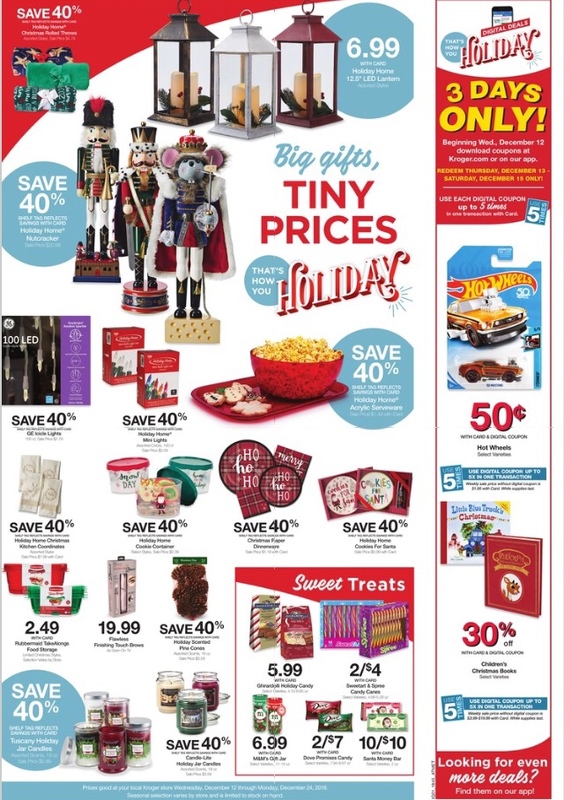 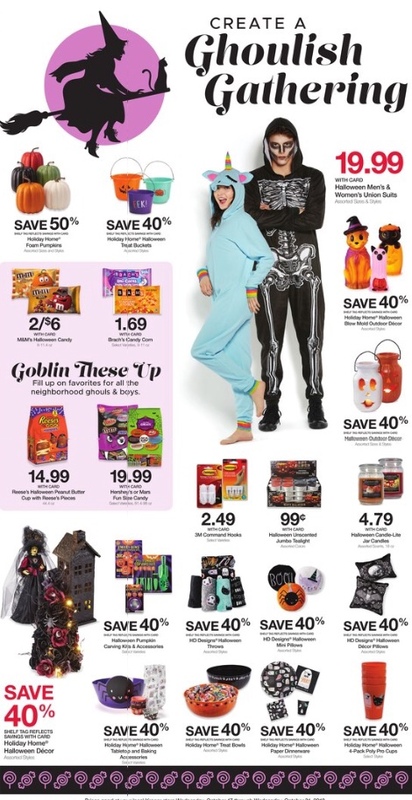 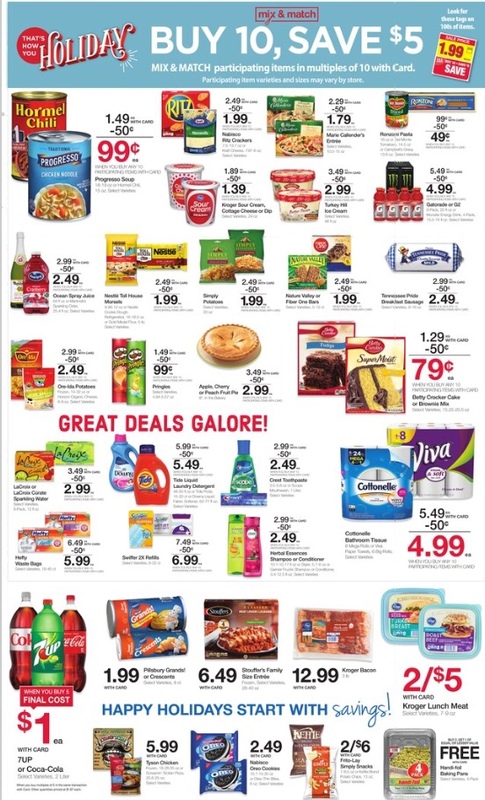 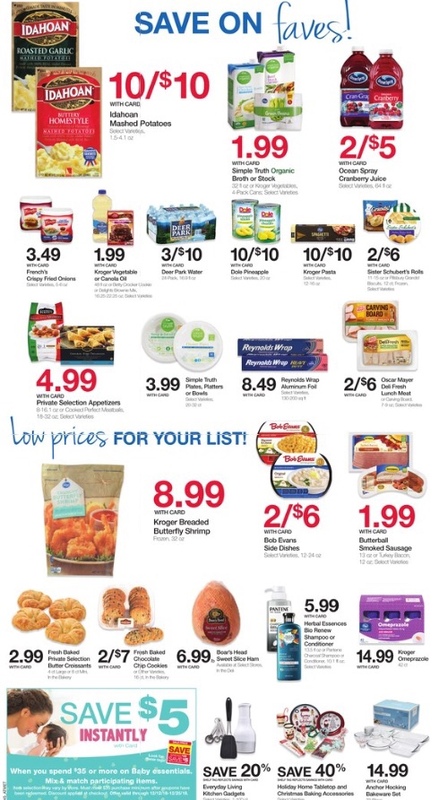 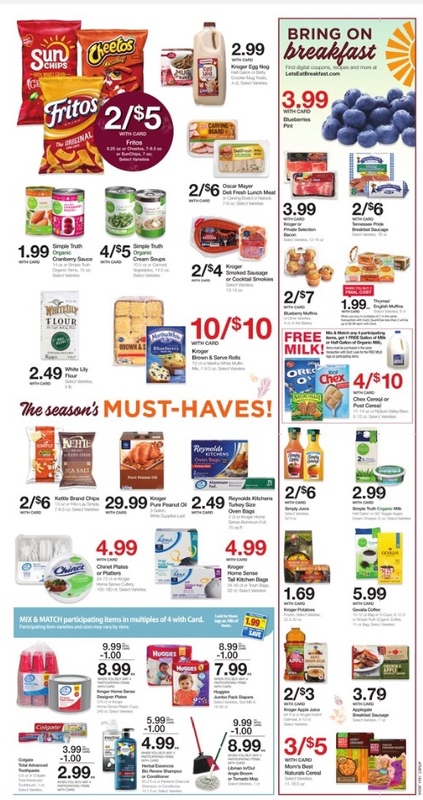 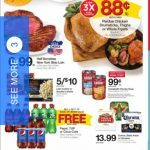 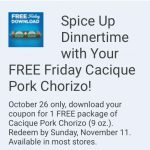 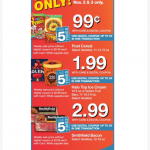 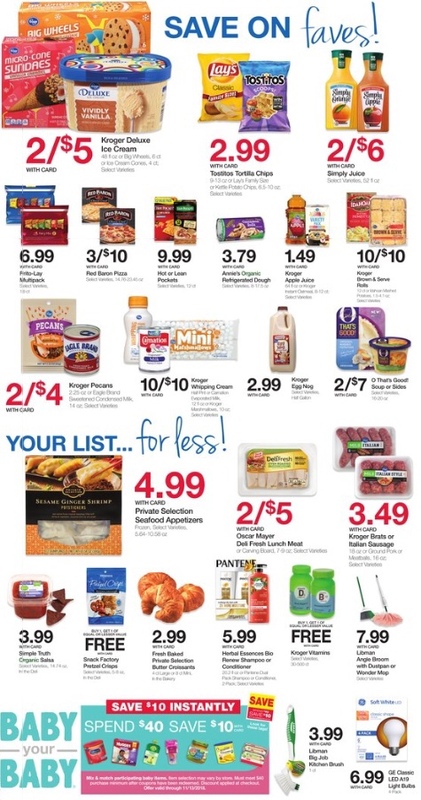 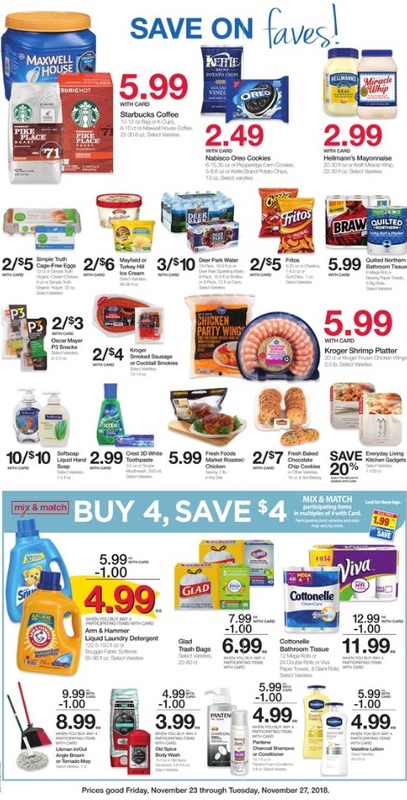 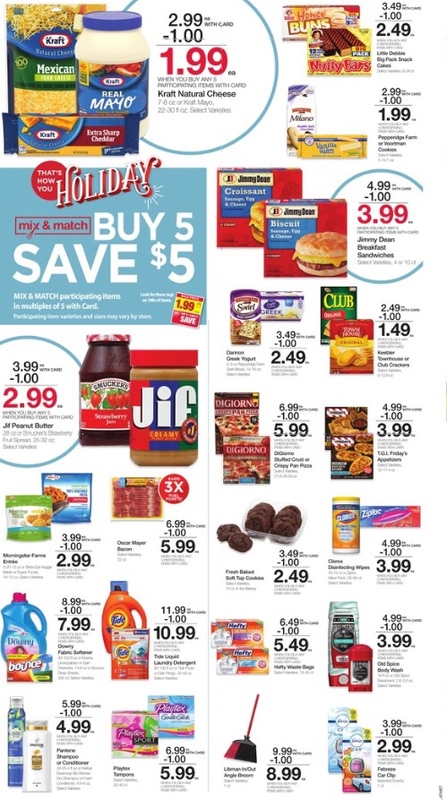 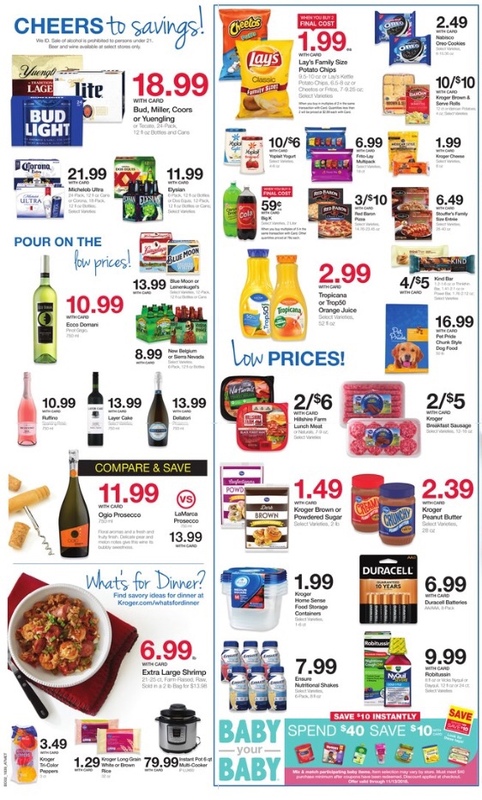 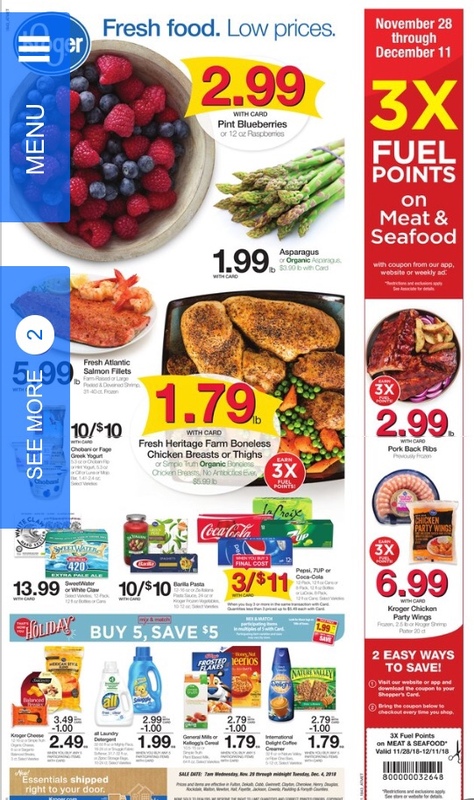 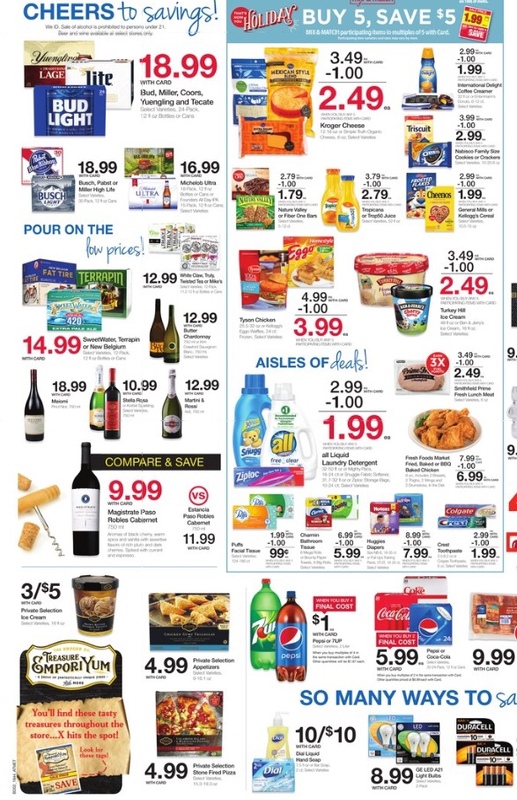 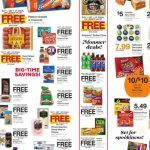 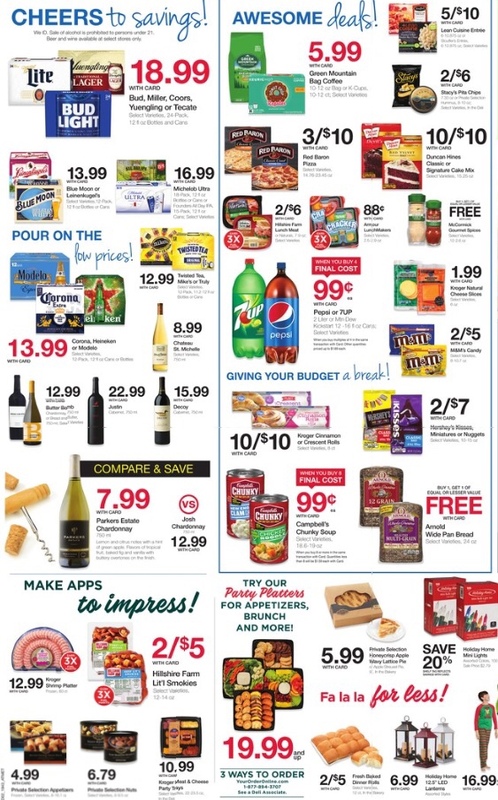 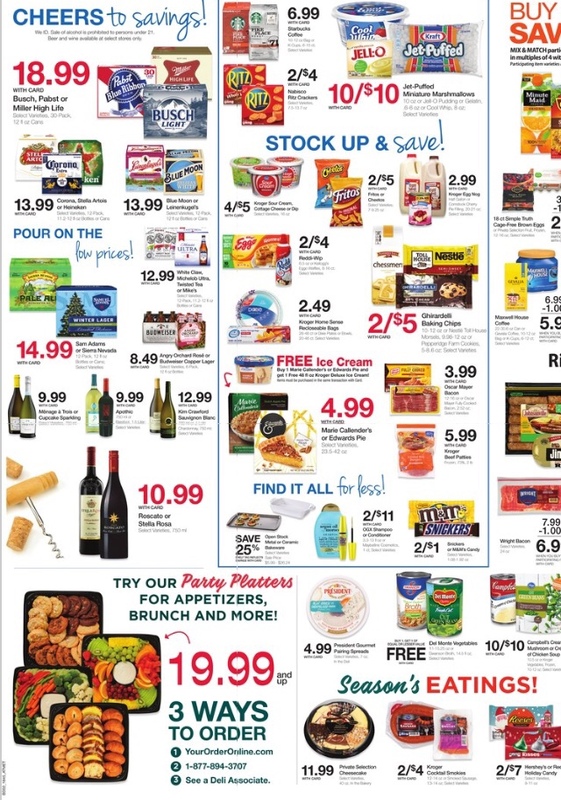 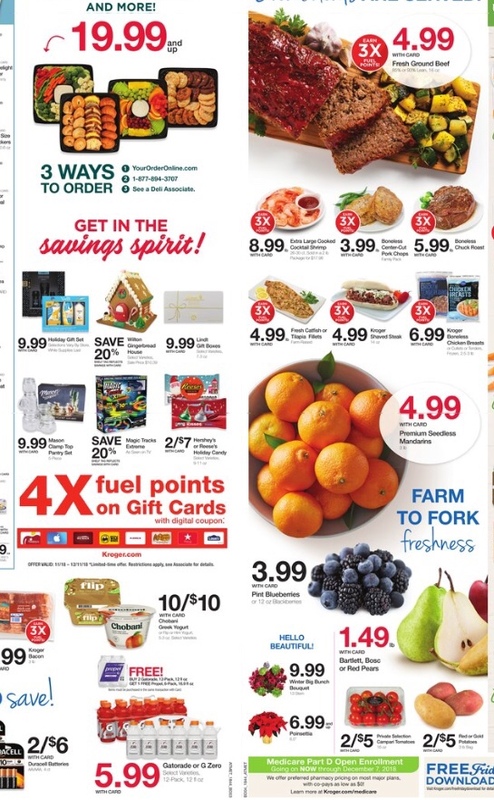 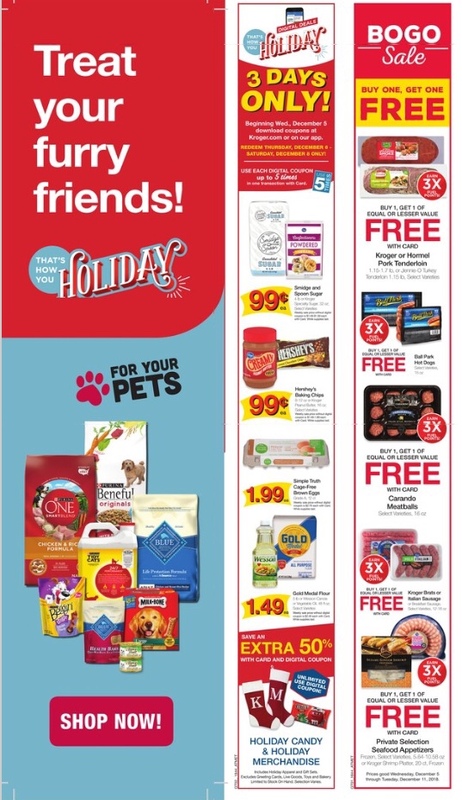 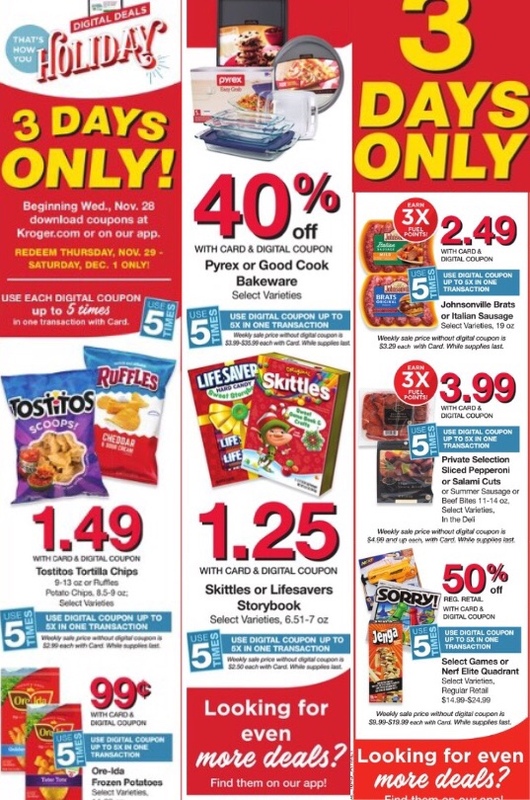 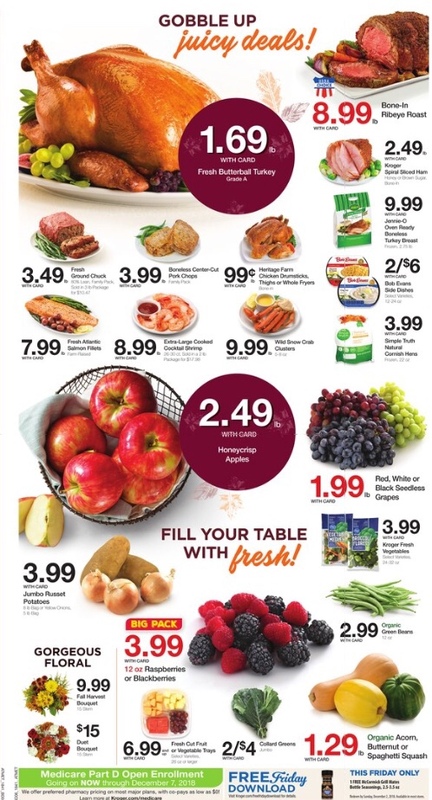 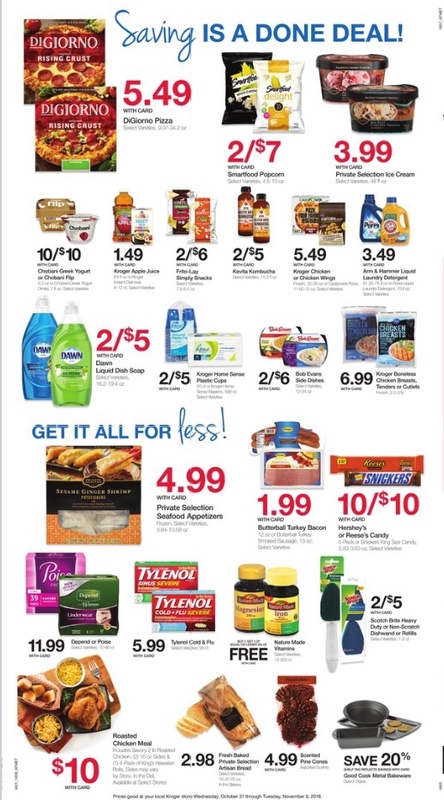 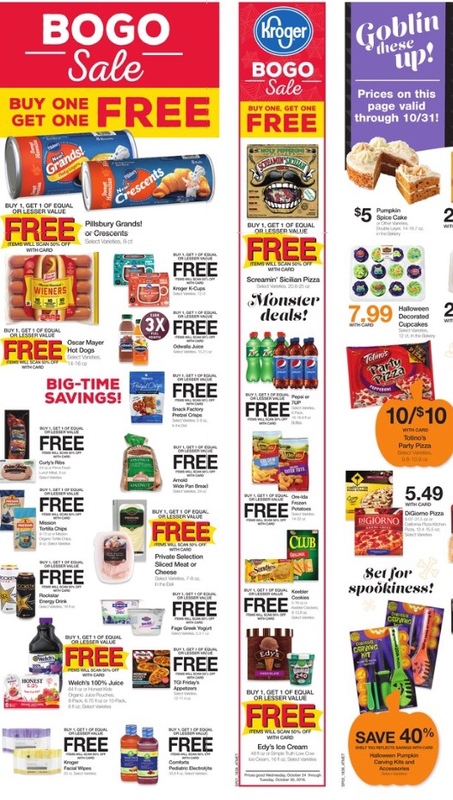 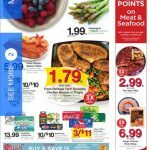 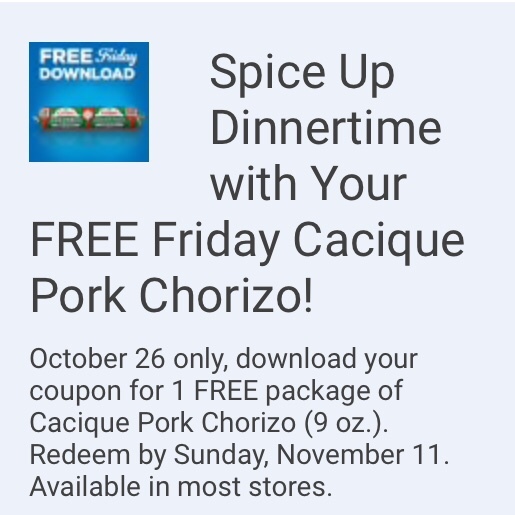 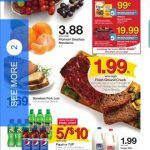 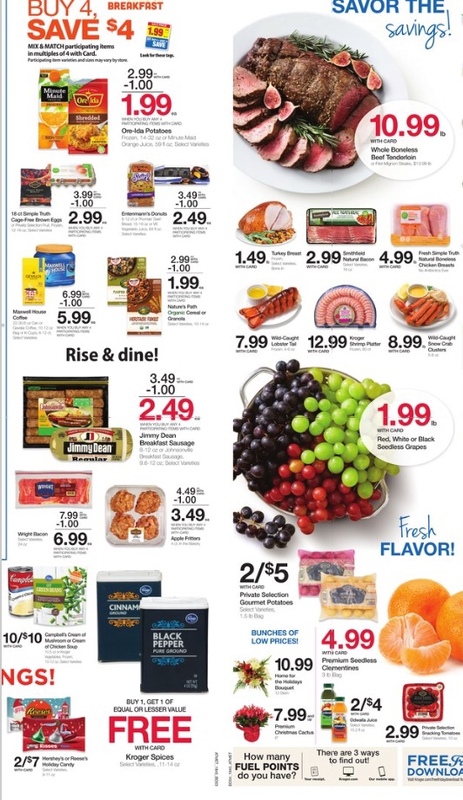 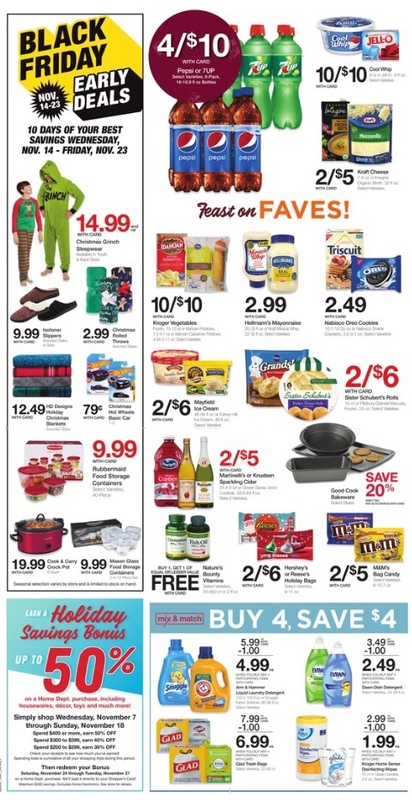 Kroger AD 10/31-11/6! 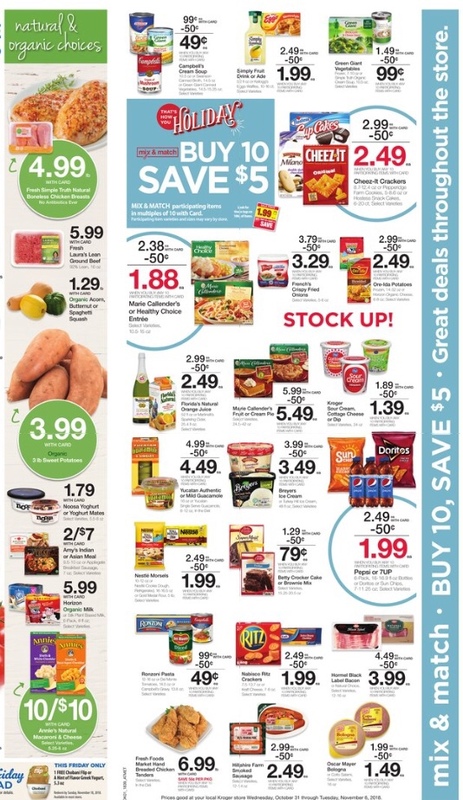 Buy 10 Save $5!